We all need a little helping hand keeping our leg muscles in good working order as we get older and the Revitive Circulation Booster offers an easy alternative to giving our feet and leg muscles the daily work out they need to help us as we go through life. More than a million people of all ages and from all around the world have purchased the REVITIVE Circulation Booster and discovered the many foot and leg benefits the natural solution can give them. In this high powered and pressure selling world we are right to be skeptical of any claims that offer improved health; that is why the medical experts and makers are happy for you to discover the benefits of the REVITIVE Circulation Booster by offering you a free 60 day home trial, if you do not see a difference after testing the Revitive technology in the comfort of your own home you simply return it and get your money back. Many of us take less exercise as we get older and the Electrical Muscle Stimulation (EMS) technology has proven through strict research and studies to effectively activate vital leg muscles to help a wide range of people and conditions including diabetes and osteoarthritis, the Revitive Medic has been designed to help with these very specific conditions. Backed by trusted names such as Sir Ian Botham and Judith Chalmers you can rest assured that you are in good company. 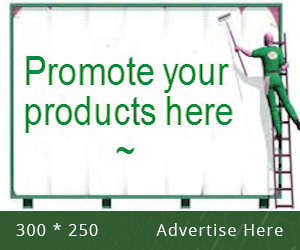 Check out their website for reviews, special offers and even the option of spreading the cost into for easy payments. Give your legs and feet the boost they deserve and ease swelling and the heavy feeling caused by puffy and swollen feet and ankles through the proven benefits of additional muscle stimulation by trying this completely drug free medical device that is being talked about around the world. 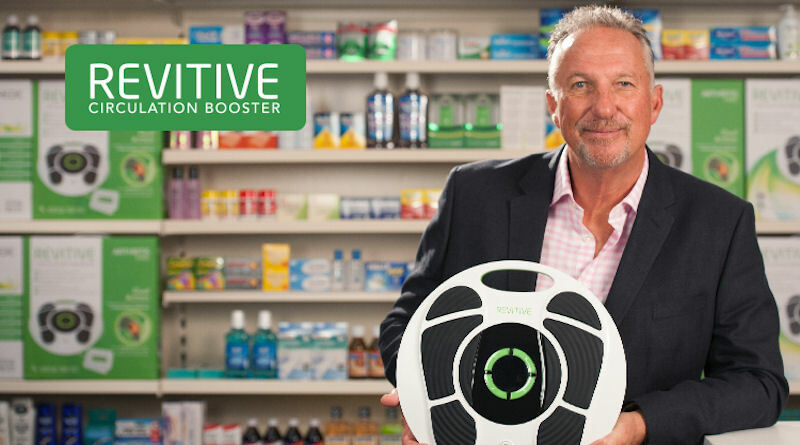 Call 0845 576 0002 today to order your free trial or ask any questions you have about the proven power of the REVITIVE Circulation Booster.